The Swish 35mm top fix passing bracket in chrome fit perfectly with the 35mm Swish Design Studio bay curtain pole ranges. 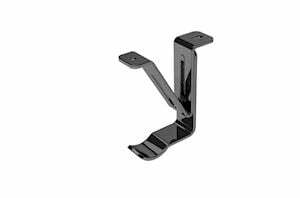 These brackets are designed to be top fixed to a ceiling or surface - ideal if you have limited wall space above your window. 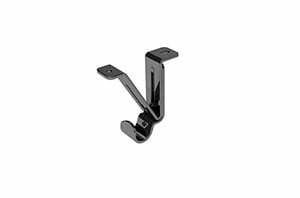 The adjustable feature allows the distance between the bracket and the ceiling to be extended anywhere between 61-93mm. 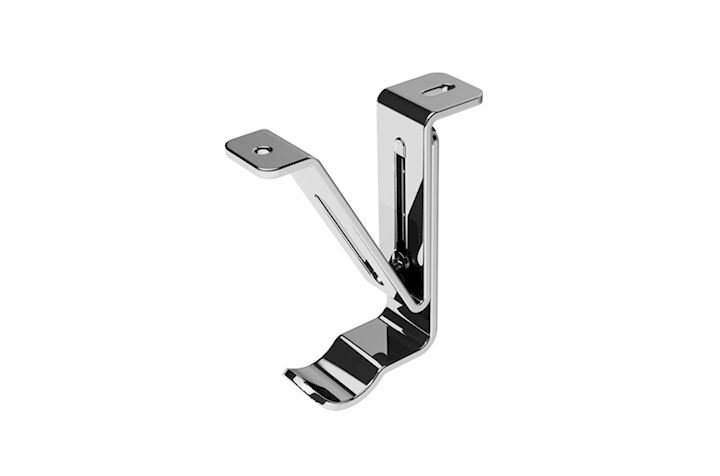 The passing feature allows bay passing rings to glide past without interruption. 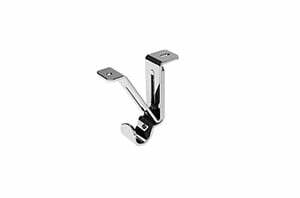 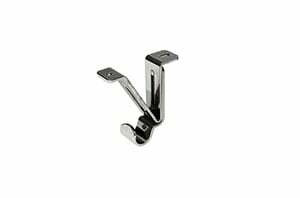 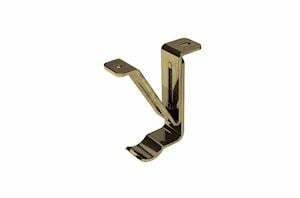 This passing bracket is intended for bay curtain poles only. For either a 3 or 5 sided bay window you will require only 4 of these passing brackets to be fitted around the corner joints. The remaining 3 brackets should be the Swish 35mm Top Fix brackets and these are fitted in the middle and ends of the bay curtain pole.